Please contact us about hosting a private event at one of our premier venues. We have 5 venue spaces available for rent for your next private party, meeting, wedding or Quinceanera Ask about our Special Rental Rates for Your Happy 2019 New Year Savings !!! We accept payment plans to fit your budget. 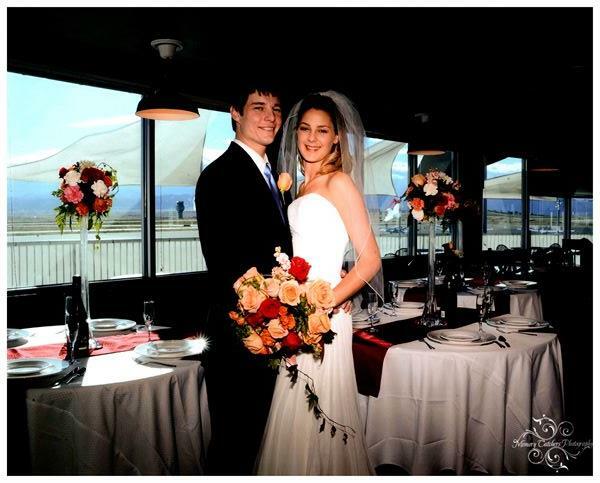 We have a Ballroom serving the downtown and northern Denver area and another Ballroom serving the Westminster, Arvada and Northern Denver hwy 36 corridor. We have a Banquet Hall serving Broomfield, Lafayette, Louisville, Westminister, and Arvada, a venue serving Broomfield, Westminister, Arvada, and Superior, and a venue serving Boulder, Superior, Niwot and Gunbarrel We also recently acquired a poolside event space!